My San Diego Coastlines workshop last weekend was a whole ton of fun. It was nothing short of a great group - and we got some excellent photos, too. 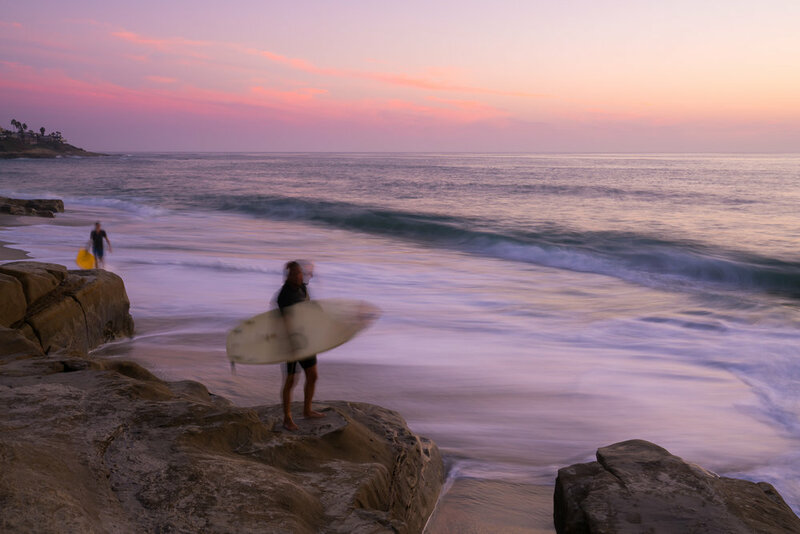 Everyone loves La Jolla! Mary, Vivian, Mark, Scott, Garth, and Russ - thank you so much for coming out. I was very impressed with your final photos. 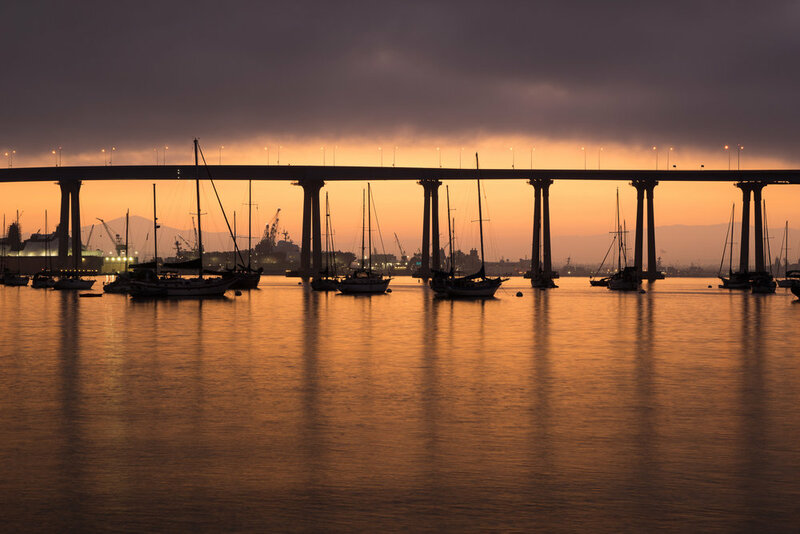 It's always a treat for me to see San Diego through the eyes of other photographers. Until our photo paths cross again, I wish you good light and safe travels.